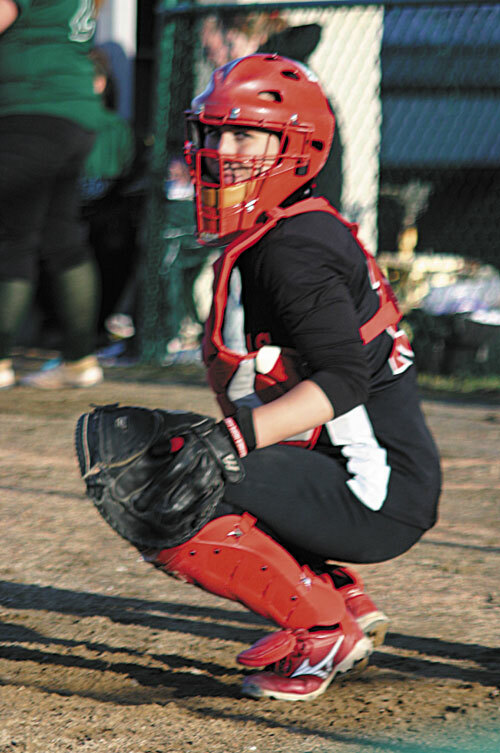 Thomas College softball coach Terry Parlin can list off Sam Moore's attributes as a catcher very easily. 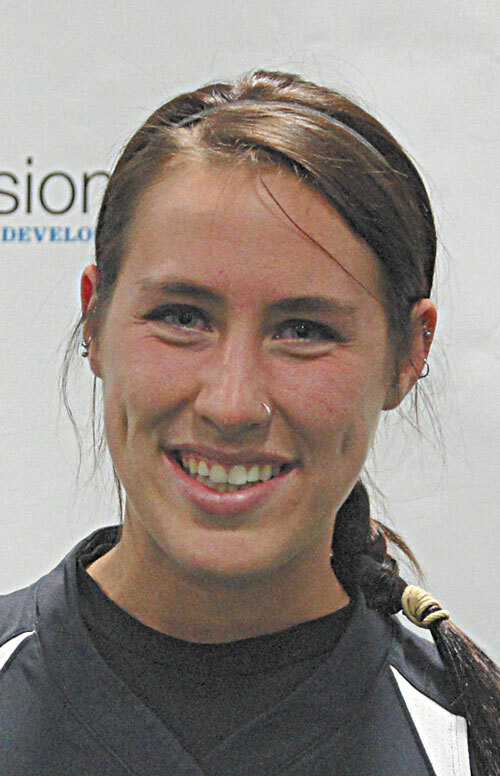 Thomas College softball coach Terry Parlin can list off Sam Moore’s attributes as a catcher very easily. A catcher is usually the leader on the field, so Parlin is asked what Moore is like in that regard. He answers more carefully, with a pause and a smile. “Definitely has a mind of her own,” Parlin said. Moore, a senior, has a career batting average of .301 for the Terriers. She’s off to a slow start this year with a .148 average, but Thomas was 1-11 in Florida and has a team batting average of .127. Moore isn’t worried — Thomas was also 1-11 in Florida last year, and went 15-14-1 from that point to finish second in the North Atlantic Conference tournament. Moore was originally recruited by former Thomas coach Paul Rodrigue. When Parlin took over, he saw Moore was interested and continued the recruiting process after seeing her play. Moore usually bats in the 3-4-5 spots in the lineup and has gained more responsibility on the field over the years. As a sophomore, Moore hit .349 and was a second-team all-NAC selection. Despite hitting .293 last year, with more walks than strikeouts, and leading the Terriers in hits and runs, she was not selected as all-conference last year. Moore and Parlin are both making that a goal this season. As for being a leader, Moore will naturally extend that to giving instructions to her teammates. Parlin is fine with that, too.